I bought these pumpkins at the dollar store with every intention of decoupaging them and adding sparkle but my son vetoed that. 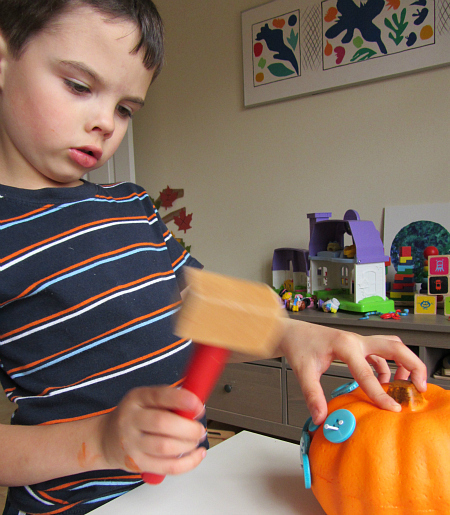 I still wanted to make an easy Halloween craft so I quickly looked around the playroom for an idea. That’s when I saw the hammers on the floor, the buttons on the counter and I was pretty sure I had nails too. 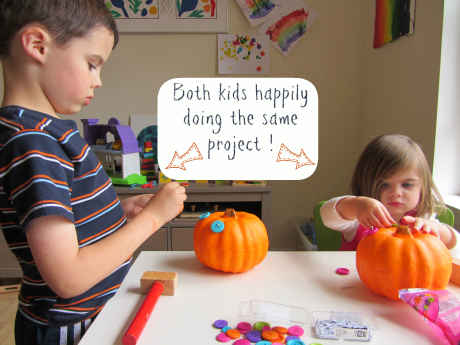 I am so glad I didn’t press for them to do my original idea, both kids had a lot of fun pinning, hammering as well as pressing the nails in and my upstairs hallway have two very adorable pumpkins in it now. Gather your materials. 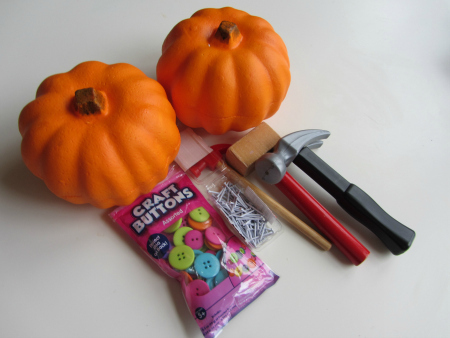 You will need a foam pumpkin ( at Dollar Tree right now) , some nails, craft buttons and some hammers. Place your buttons ( I held them for my daughter for the first nail) my son did his own. 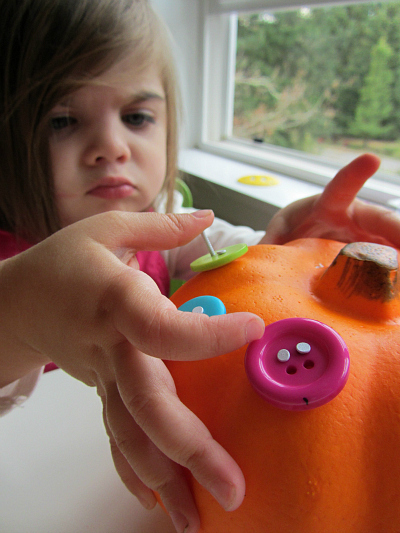 Place a nail in the button hole and press it just far enough to hold and then hammer! 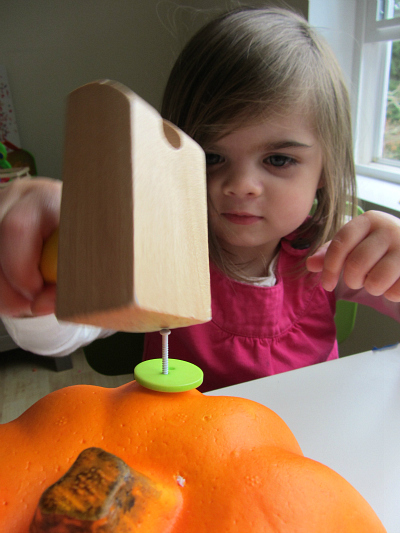 The hammer was ok but both kids also pushed the nails in with their fingers. Keep going making faces, or simple designs. My son added nails without any buttons for hair and my daughter methodically placed nails in each hole. 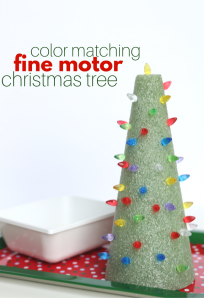 This would be a great craft for a party since there is no drying time for paint or glue. 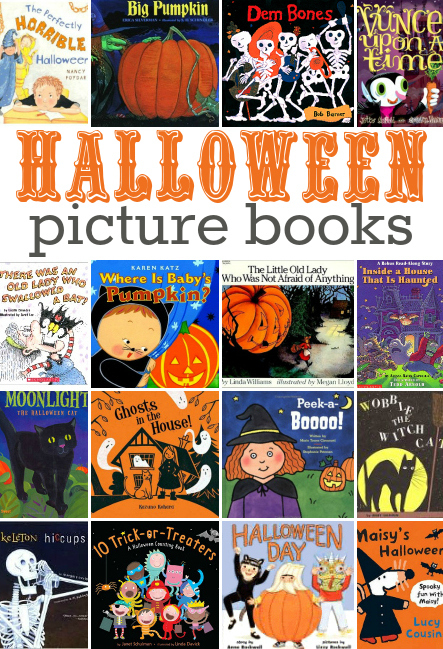 Check out these great Halloween picture books for kids. The craft buttons were provided for us by craftprojectideas.com. Love it when you find something they both have fun doing at the same time. 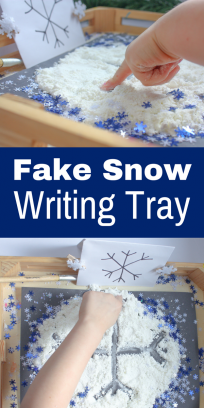 Our activity that we posted today was a hit with both my kids too. I can totally see my kids LOVING this pounding activity! Those itty bitty nails are perfect. Will need to find some. What a great activity! 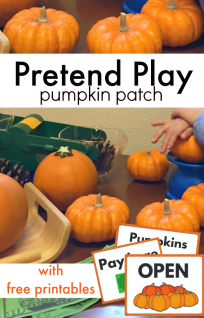 As an OT, I love that it works on fine motor and visual motor skills, too! my 4-year old twins did this today with actual pumpkins! we added beads and used them to make hair and crowns. super fun! thanks! I did these with my boys on Sunday and they were engaged for 45 minutes. My 2.5 year old ultimately decided to remove many of his buttons and just use nails but all the fine motor practice he got putting on and removing nails and buttons was super. 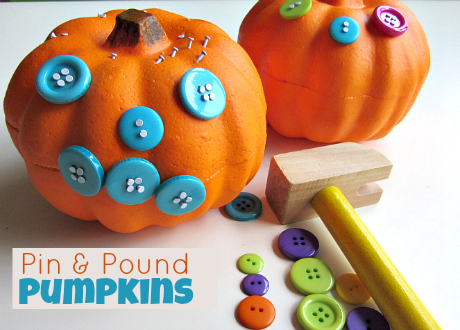 Last year my eldest did a variation on this with real gourds, straight pins, and shinies (not sure what to call those shiny, flat shapes) at VPK and just loved it. 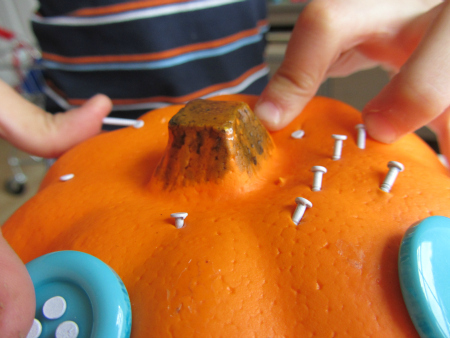 I didn’t like the idea of making holes in a real pumpkin due to leakage of pumpkin goo over time and my toddler lacks the fine motor skills to deal with straight pins so this idea was SUPER! Thanks! 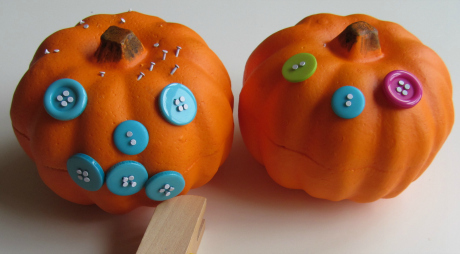 Everyone walks through my foyer and comments on how cute our button pumpkins are. You have the BEST ideas:) Thanks again for sharing your creative inspiration.